Rising signs are just another part of someone’s personality in their birth chart. 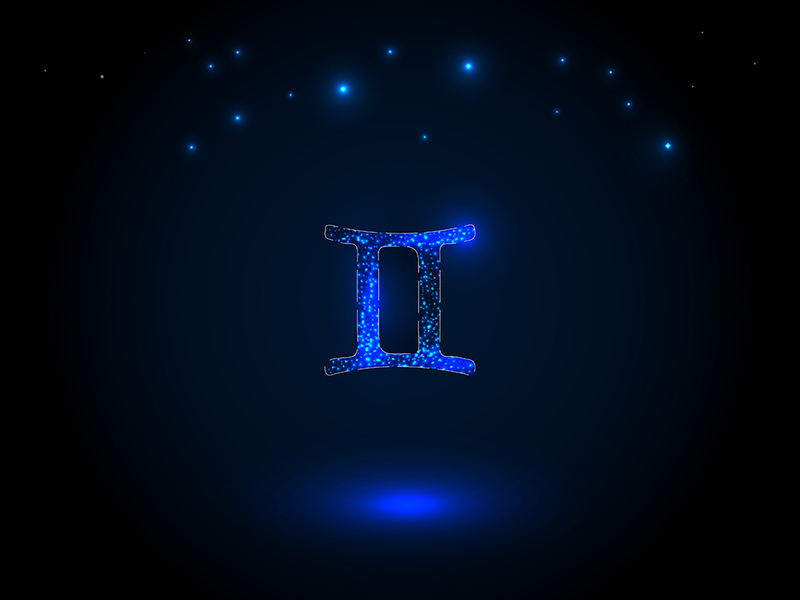 If you happen to notice that your Leo man is a bit flakier than most other Leo men or he doesn’t fit the typical description; he may have a rising sign such as Gemini that makes him a little different. Keep reading for more information on what this combination entails. Leo man is already both of these things. When he has Gemini rising; he’ll use his charms that much more to convince anyone of anything. It also means he can charm the pants off any woman he wants. He loves being around people and being very active. He’ll often hold down more than one job and possibly be involved in several different activities at any given time. The Gemini man typically fears boredom. When this rising sign is present; it can make the Leo go out of his way to not stay home much, go out when he doesn’t need to, and keep himself extremely busy. This can cause conflict when trying to have a relationship with him. However; he’s a very likable guy. He’ll get along with whatever crowd you bring him into and whatever situation you present. Everyone you know and care for will like him. He’s a charismatic guy. He has a real zest for life and living for “right now”. His Gemini side will get him to believe that if he doesn’t he’ll be bored and that’s the worst thing ever for him to grasp. If you’re in love with a Leo/Gemini rising guy; you’re going to have to be very patient and understanding to the fact that he likes to keep busy and he loves to be around people quite a bit. When it comes to getting things accomplished; the Leo/Gemini rising guy is definitely not going to hold back. He is going to go for the gold and settle for nothing less. If you’re looking for a man who is driven and will do what it takes to get to the top; this guy is perfect for you. He’s likely not going to be lazy or broke. He can’t conceive of living that way. In fact Leo man has been known to be lazy when he’s “off the clock” whereas the Gemini rising in him; will want to keep moving and keep doing things. He may have a hard time shutting off to get some quality sleep. It’s possible that this guy may have problems with insomnia and could need some source of aid to help him. His brain is going full speed ahead and could get him into a bit of trouble trying to do too much at once. Being with a Leo/Gemini rising guy is anything but boring. He’s always got something going on and will always keep himself amused as well as anyone that is around him. The Leo/Gemini rising man doesn’t have too many negative qualities really. He is out for success in everything he does and doesn’t like taking “no” for an answer; though there are times where he really should. I mentioned possible insomnia but he also has the possibility of burning himself out too quickly. He will burn the candle at both ends which potentially makes him susceptible to falling flat on his face if he’s not careful. He may be highly into exercise but if he’s not eating right or is indulging in too much food, alcohol, drugs, or anything else in excess, he could become an addict quite easily. Fortunately he can find activities to keep himself busy and not allow this type of behavior to last long. When he’s in a relationship; he’ll put much focus on his partner as well. There may be times where your normally right on time Leo; may disappoint and flake out. This is the Gemini rising side of him possibly taking control. Normally Leo does what he says he will but Gemini doesn’t. 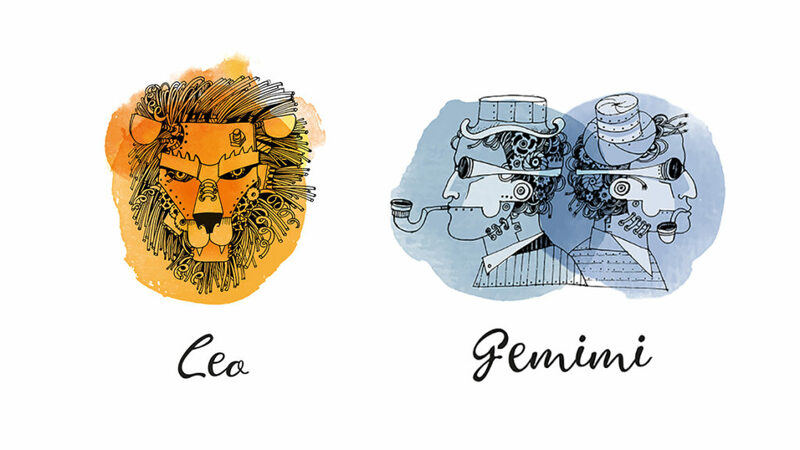 If you find your Leo man is kind of flaky sometimes; Gemini rising may be the culprit and he’ll need a good talking to about his punctuality and promises. He needs to learn to not make promises he cannot keep. He also needs to stop agreeing to do everything under the sun knowing that it’s impossible to accomplish everything. He may have to fall on his face a few times to realize it but as he gets older; he’ll know he needs to slow down. The overall assessment of this combination is that he’s very enthusiastic, outgoing, social, optimistic, happy, wants others to be happy around him, and is passionate at getting life goals accomplished. These are some excellent qualities to have for sure. Especially if you are seeking a partner who will help motivate you in your own endeavors. He may serve as being your inspiration in some ways. However; he has flaws just like anyone else. He can have insomnia. He may make too many plans thus having to break some. He may flake out from time to time because he forgot he had other plans. He could also have a tendency to cheat when he doesn’t feel fulfilled or stimulated enough. Gemini rising will push the Leo further than he already pushes in terms of needing constant stimuli. The man hates boredom and craves lots of attention/adoration. When he feels he’s not getting it; he may look elsewhere emotionally or even physically. Look for the red flags or warning signs. Above all else, get to really know your Leo/Gemini rising guy at the core and then trust what your intuition tells you about him. It knows better than any guide or book could. Work at getting closer to him, take your time, and always be as optimistic as you can be around him. He’ll appreciate it and do what he can to brighten your day, every day. PreviousPrevious post:The Leo Man with Libra Rising – What Is He Like? Next post:The Leo Man with Capricorn Rising – The Man with Willpower!